The fireworks have stopped and Independence day celebrations have ceased, but that doesn't mean that our kids have! Keeping your kids outdoors often, will help burn energy, boost creativity and keep them healthy, as they absorb some Vitamin D! Here are 15 ideas to keep your little ones loving the outdoors! Don't be stressed out this summer and don't feel like you have to spend a fortune. Plan several activities before the summer comes to a close. They'll love it! 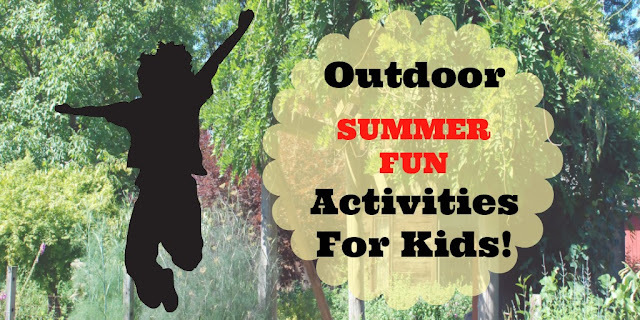 There are plenty of free or inexpensive activities you and your family will enjoy. 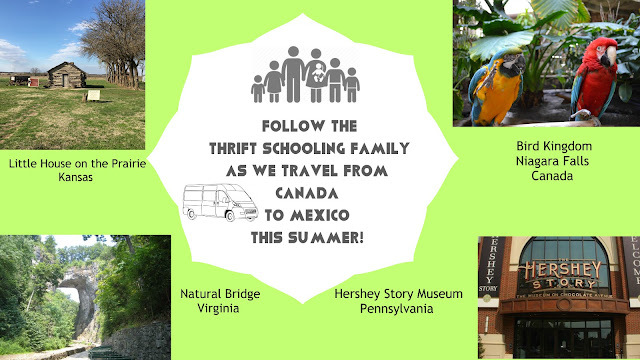 The summer will be over before you know it, treasure this time with your kids while you can.